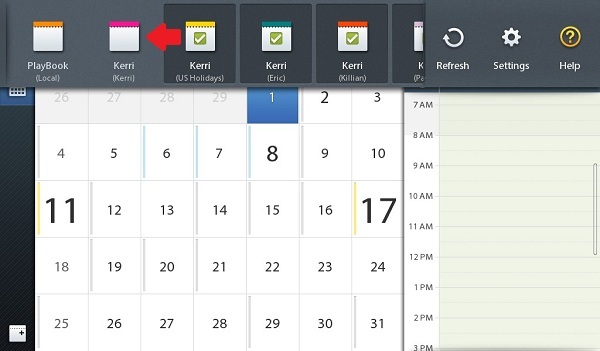 The Calendar application is just one of the great new features available on the BlackBerry PlayBook OS 2.0 software but it still needs a few fixes to make it perfect. For anyone that just has basic needs when it comes to using the Calendar, getting up and running is very simple. But for those of us that need a bit more functionality, a few tweaks need to be made. We already looked how to sync multiple calendars when using Gmail, but what about adding attendees to events? Some of you may have noticed that when syncing a Google calendar to your PlayBook, the "Attendee" option is curiously missing. Well not to worry because there is a quick work around that will have you adding attendees in no time at all. Thankfully some forum members have already found a solution that seems to work flawlessly for most of us. 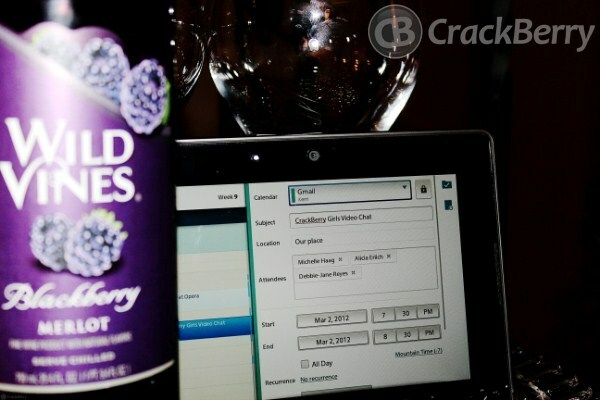 Keep reading for the step-by-step guide to allowing attendees in your Google calendar on the BlackBerry PlayBook. 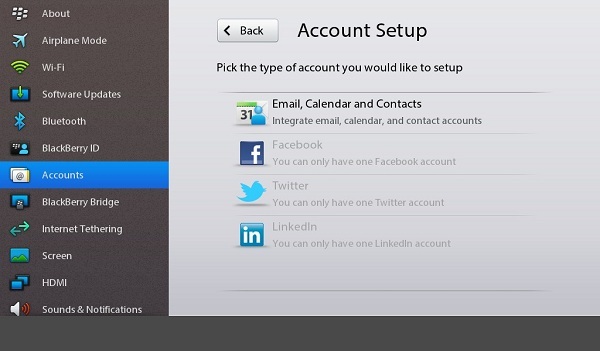 Step 1: On your PlayBook go to Settingsl and then tap the "Accounts" icon. 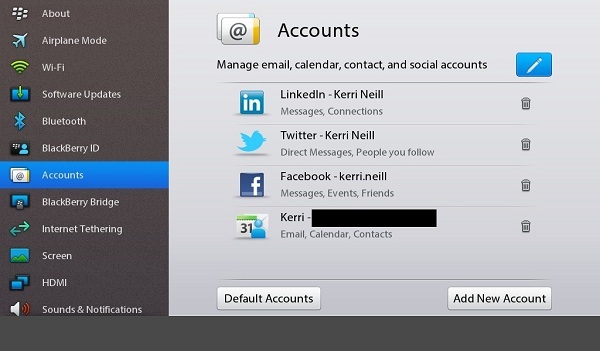 Step 2: Select your Gmail account and turn the "Sync Calendar" option to "Off"
Step 3: In the "Accounts" tab, select "Add New Account" > "Email, Calendar and Contacts" > "Advanced Setup" > "CalDAV"
If you only have one Google calendar, you can stop here and you should be all set. 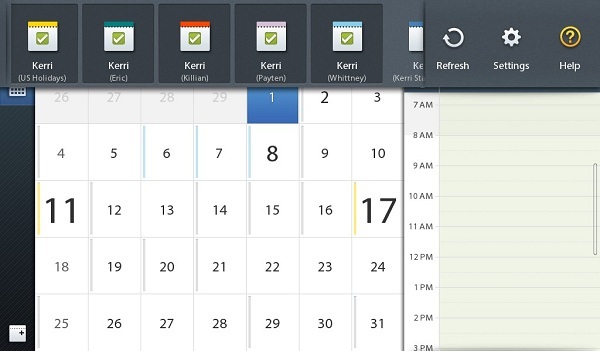 If you sync more than one Google calendar on your PlayBook, your work isn't done just yet. 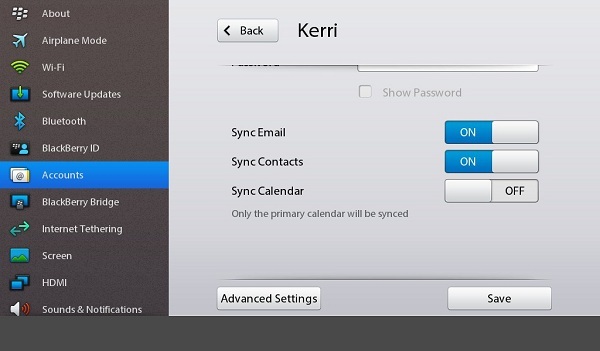 Step 6: Go back to your Gmail account and set the "Sync Calendar" option to "On" again. 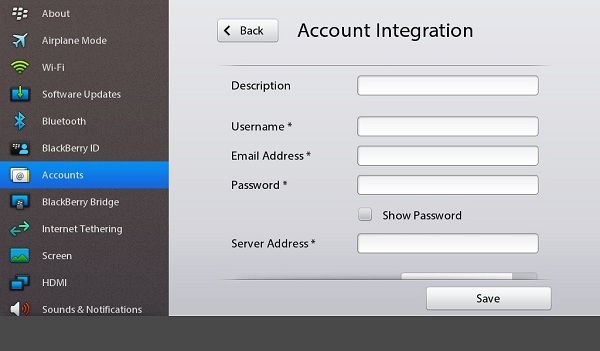 This will create duplicate entries on your calendar but we will fix that in the next steps. Step 7: Open your Calendar application on your PlayBook and swipe down from the top bezel to make sure all your calendars are there. If not, reboot and reopen the app (syncing can take a few minutes, so be patient). Step 8: Find your original Gmail calendar (the one without the unique name) and tap it so the check mark disappears. Swipe the toolbar back up towards the bezel and your duplicate entries should disappear. Thanks to CrackBerry Forum member abeath for this great find! While I would have loved for Google and BlackBerry to have figured out an easier way to make all the functions of the Calendar application fully integrated, it was probably too much to expect since even Google Sync on my BlackBerry Bold doesn't work correctly. Make sure to head on over to the forums by clicking the link below to leave any questions or comments that you may have and let our forum members help you solve them!